Isn’t it interesting, how we have become numb to the awesome impact that voice user interface (VUI) will have? Consider how unnatural and cumbersome traditional technology input methods have been, when compared to “interfacing” with another person using voice. To illustrate: imagine a conversation between two people. Now re-imagine that conversation, restricted to current technology-style interfaces. For hand input- (analogous to keyboard or touch screen) it would look something like a game of charades, ordering at a foreign restaurant, or pre-lingual cavemen. Lots of desperate pointing combined with emphatic facial and body expressions and gestures, BEGGING the other person to understand the speaker’s intent. And so much frustration is felt when voice interfacing fails! 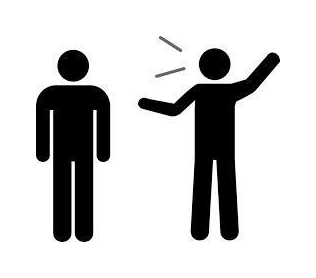 Situations such as attempting to communicate with someone who speaks a different language… raising your voice trying to force the meaning and intent from your mind to the listener. Again… cavemen. So why aren’t we all going nutso-wild with excitement about the possibilities for voice input?